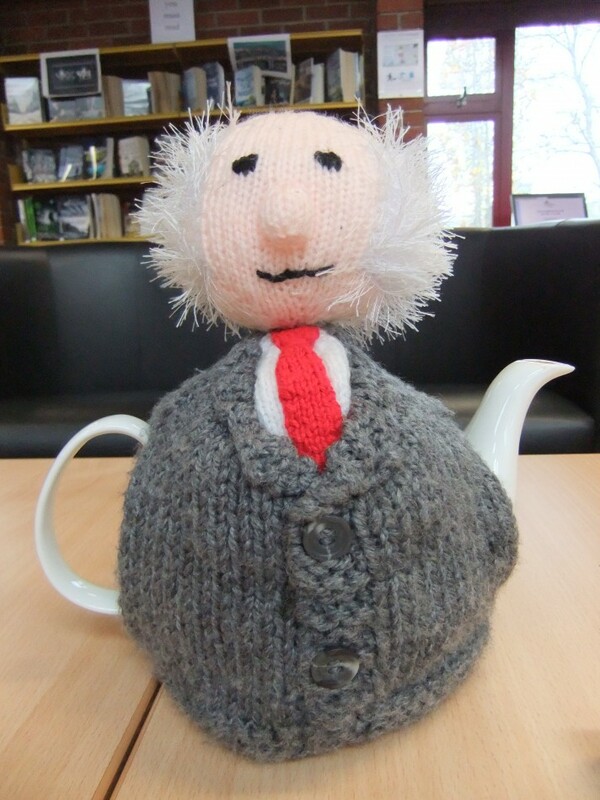 The Carrick on Suir Knitters meet every Thursday between 2.30pm and 4.30pm. 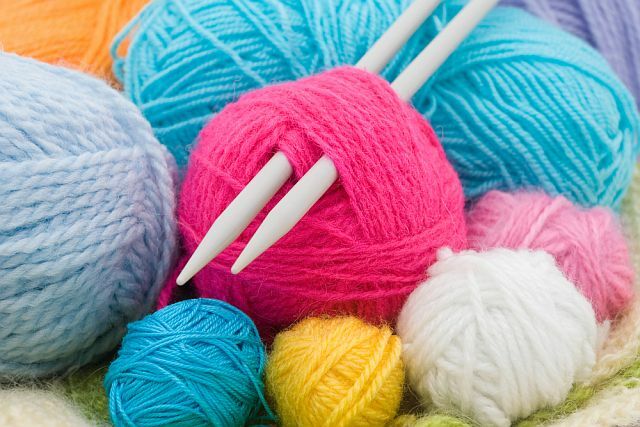 Why not come along and knit and natter and enjoy a cuppa tea. All ages, all levels welcome.